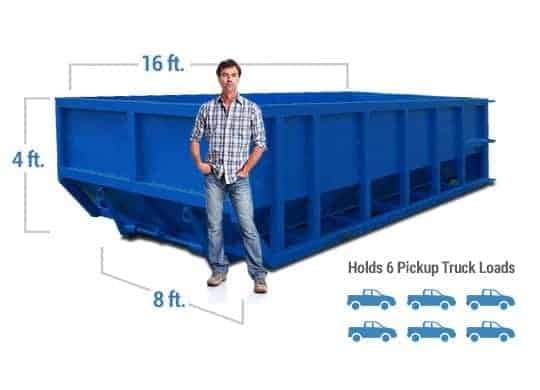 Ordering a roll away dumpster for hauling junk from the home, yard, garage, jobsite, commercial property, or rental is simple when working with Discount Dumpster. 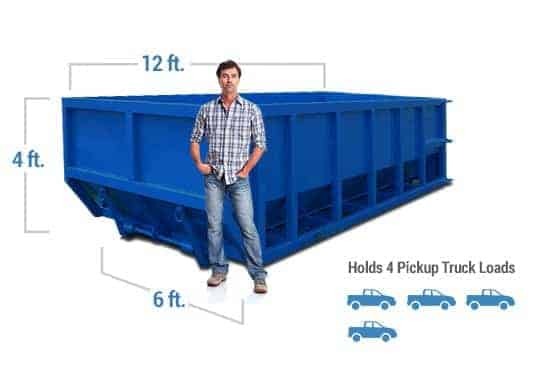 We have been in your shoes so we understand what you need when ordering a container. With over 15 years of experience in the trash business we are here to help. 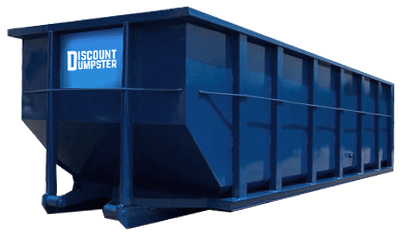 Customers come first at Discount Dumpster, creating a friendly environment in a “dirty” industry. Every project has a budget that needs to be met to make economical sense. By taking this into account ordering a dumpster on a budget isn’t difficult. Working with homeowners and contractors we work with you so that you wont break the bank. When you complete a job quicker you are happy and we are happy to assist with that. By limiting our margins we plan to maximize yours. Spring cleaning sets up the perfect opportunity to rent a roll away dumpster from Discount Dumpster. Whether your project will be a quick Saturday or a weeklong remodel, or even a several week construction project, we can service your disposal needs as quick as you can call our team to let us help you!